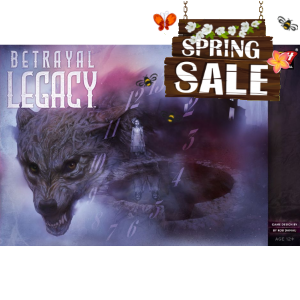 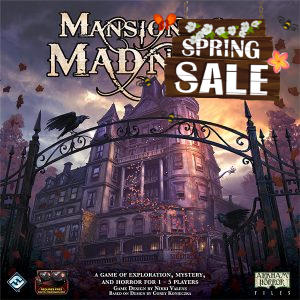 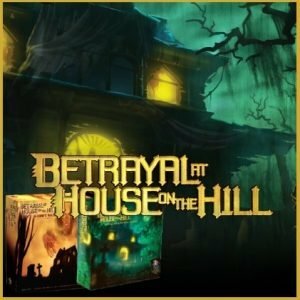 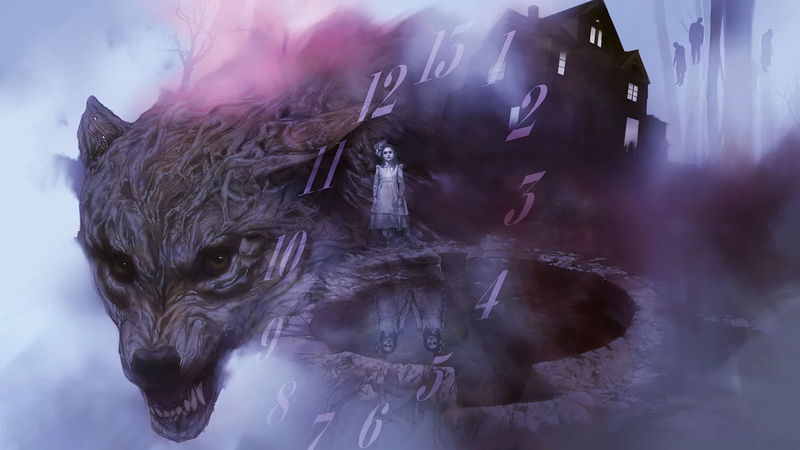 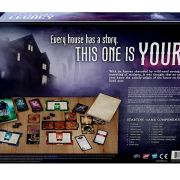 Betrayal Legacy marries the concept of Betrayal at House on the Hill — exploring a haunted mansion — with the permanency and multi-game storytelling exhibited by Daviau’s Risk Legacy and other legacy games that followed. 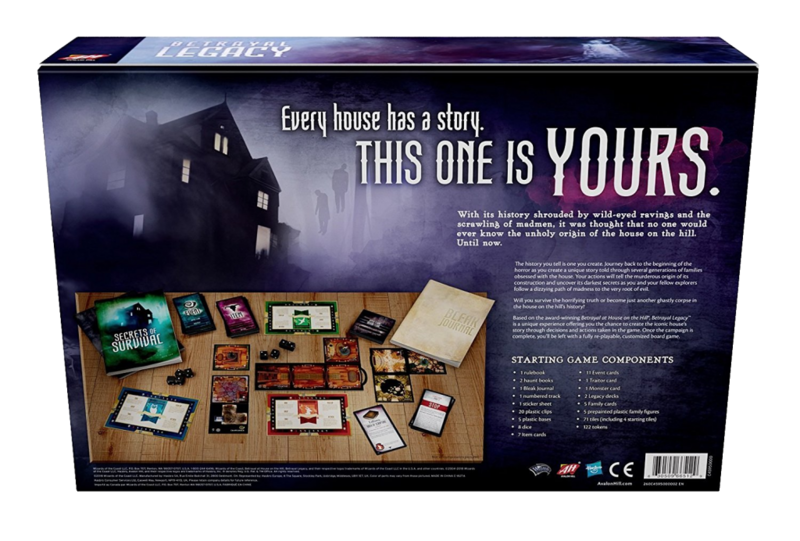 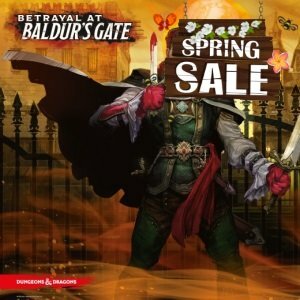 As with other Betrayal titles, the game is narratively-driven, with elements that record the history of your specific games. The tools mentioned earlier, for example, become attached to specific families. 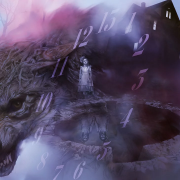 This isn’t just a bucket; it’s my bucket, the one my grandpappy used to feed his family’s pigs when he was a boy, and while you can certainly use that bucket, I know how to wield it best from the time he spent teaching me how to slop. Yes, it’s an heirloom bucket, and when kept in the family, I get a bonus for using it.